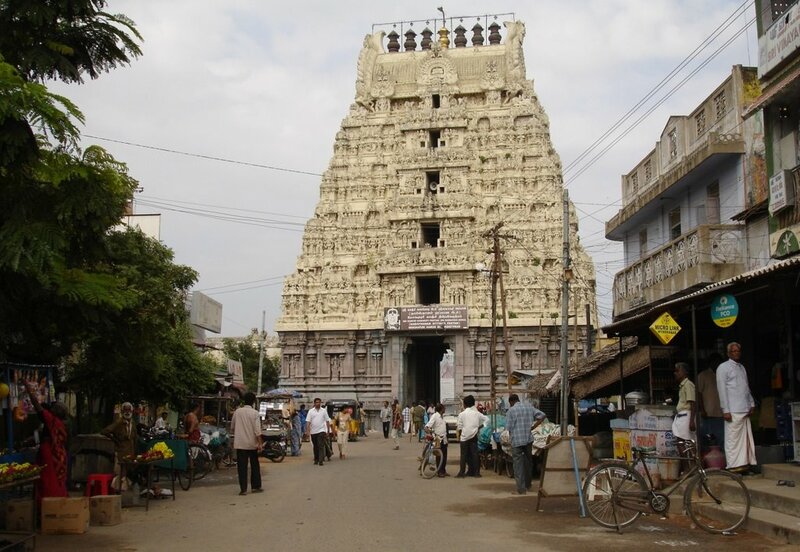 The kamakshi Amman Temple is located in the historic city of Kanchipuram,near Chennai, India. The primary diety of this temple is Kamakshi(parvati). 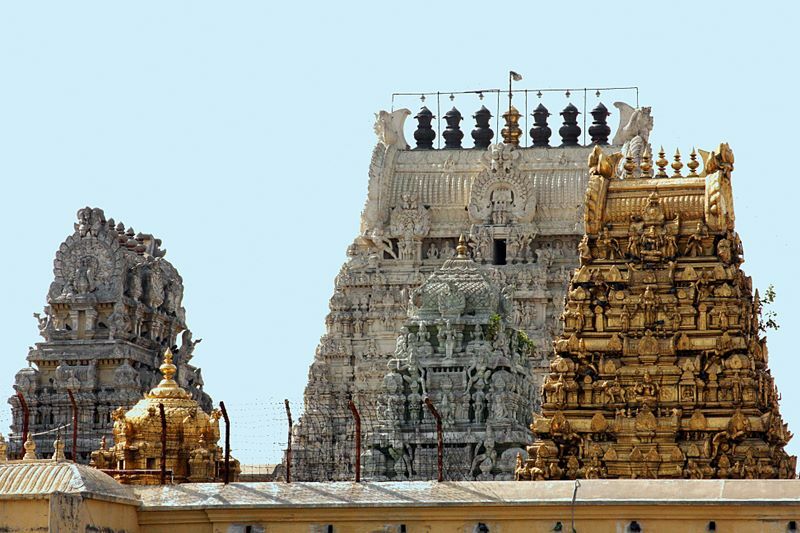 Kamakshi Temple is the famous temple dedicated to kamakshi,one of the Goddess Parvathi. Kamakshi temple was created by Palava kings. chariot festival (Ther) and float festival, (Theppam) are held in this temple. Navaratri, Aadi and Aippasi Pooram, Sankara Jayanthi and Vasanta Utsavam also be held in this temple. This temple is popularly associated with Adi Sankaracharya, one of the greatest Hindu saints. Along with Madurai Meenakshi, Thiruvanaikaval Akilandeswari, Vishalakshi Varanasi, Kamakshi is an important part of worship of Parvati. 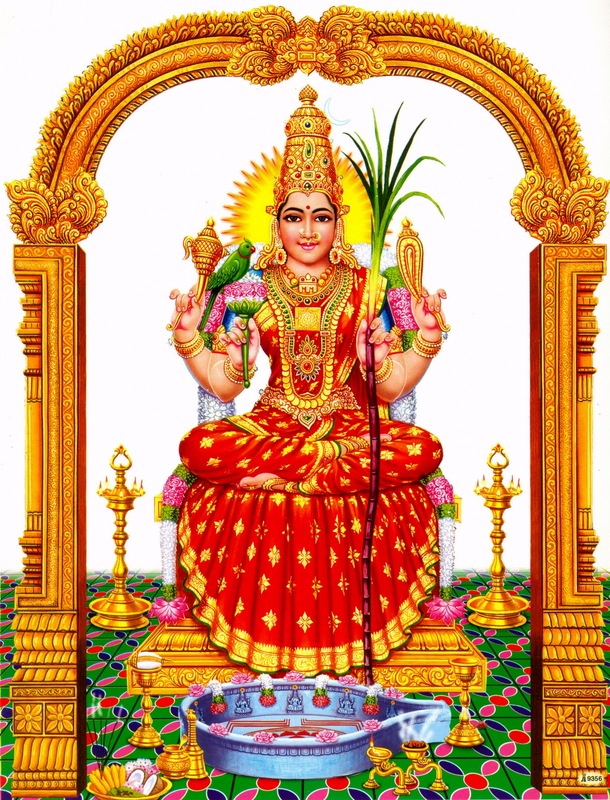 Kamakshi offered worship to a Shivalingam made out of sand, under a mango tree and gained Shiva\'s hand in marriage.The Devi in this original Kamakshitemple is called by various names like Kirtimati, Devagarbha in extant Tantric works like Tantrachudamani. She has four hands containing in each of them respectively, Ankusa, Pasa, Abhaya and a Kapala. Note : Templefolks.com is not a temple agent. We will do pooja on your behalf to offer and deliver Prasad to your home. The amount will be used to buy and provide Prasad at the temple. And, to awning all assorted costs such as - Covering, Shipping and also includes all government taxes. Normally it takes 7 days you to receive this prasadam from temple, if you are outside India it takes 15 days to receive your prasadam.